In the early 1960s, Larry Dunlap made a choice plenty of others have dreamed about—moving out to California to join his friends in a singing group. 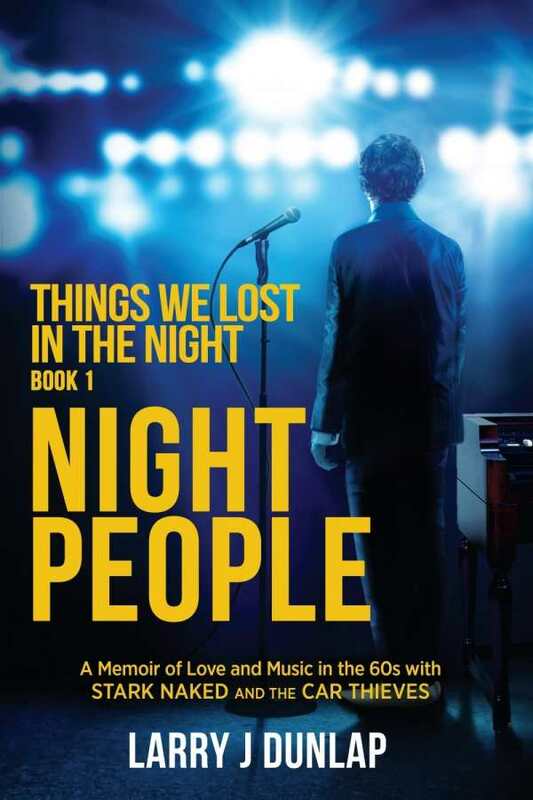 In Night People, he recounts the early days of trying to make it, when the dreams of stardom give way to subpar apartments, intraband squabbles, and booking second gigs to stay afloat. He describes a difficult visit from his wife during their separation, a gig in which the crowd turns violent, and the band’s tense arguments about firing members. Dunlap relates much of the story through conversations, and his California journey features a number of memorable characters. The book could stand to be tighter—it sometimes feels its length at more than four hundred pages, and is labeled book one in a series. Less about the destination, this is an enjoyable hangout book, a chance to spend time with witty characters at that point in their lives when success feels so close, but the path to get there isn’t quite clear.